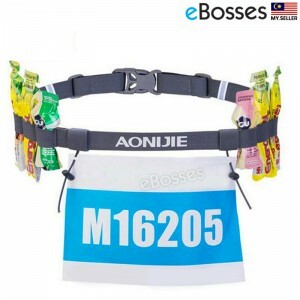 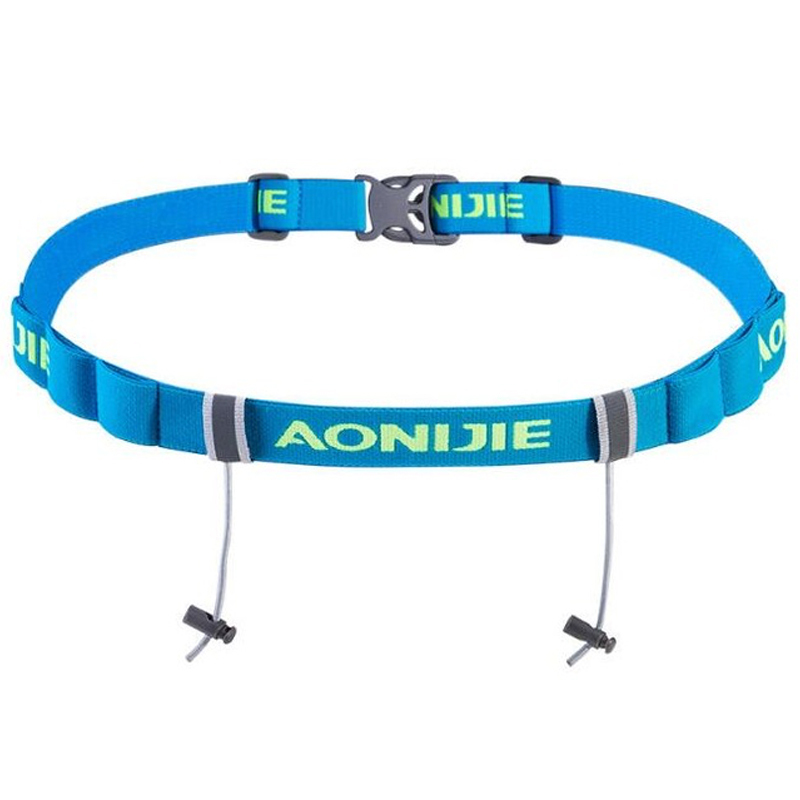 This running belt can attach your race number and fasten some snack, chocolate bar on it. Its stunning reflective band lets the night run more secure. 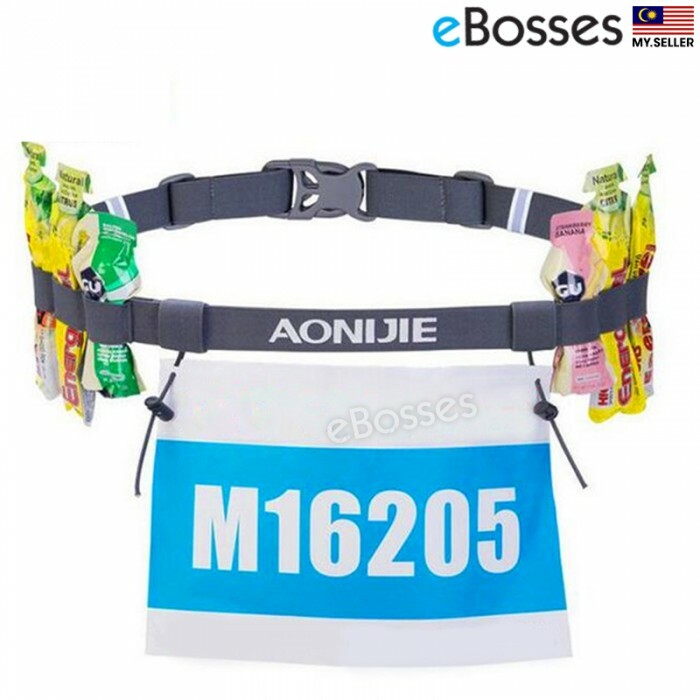 It can be used for a long run, marathon. 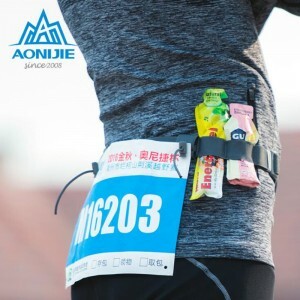 Easy to attach your race number to the waist belt. 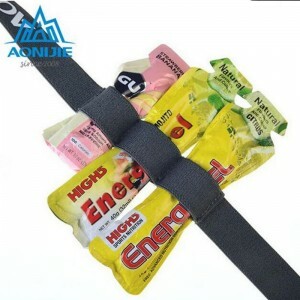 Fasten some snack, chocolate bar and keep your energy gels close to hand while running. Enhance visibility and keep you safer when running or walking at night. 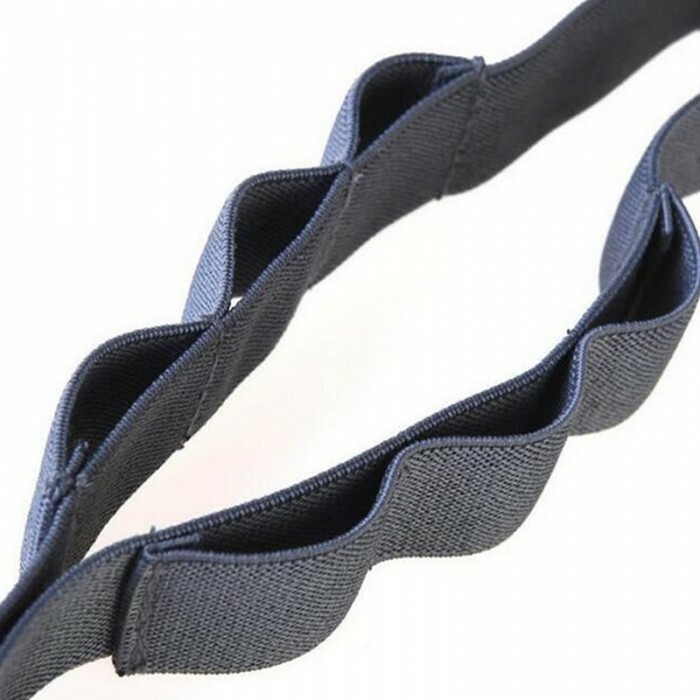 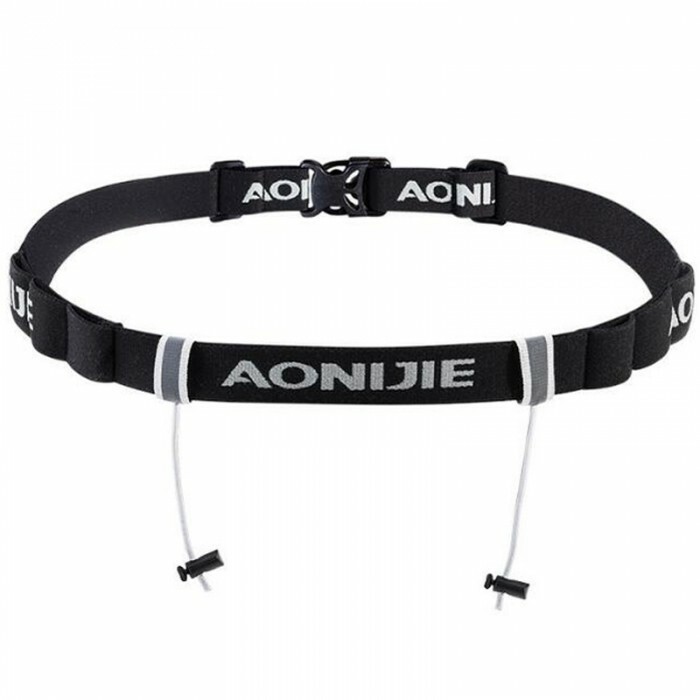 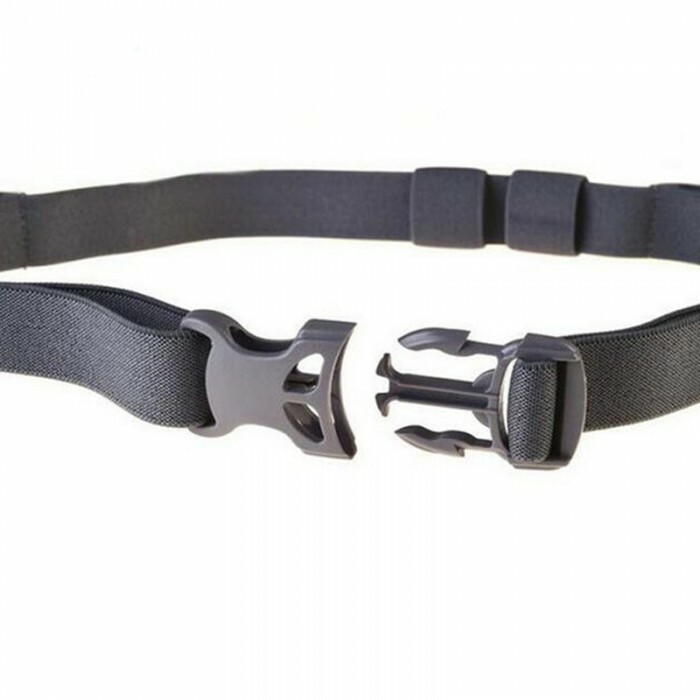 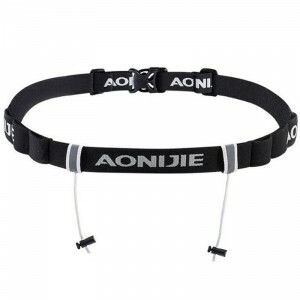 Adjustable elastic belt fits for most people within waist circumference 78-135cm.